Nearly every camera in this world comes with its original strap. The world are not in short supply of straps. But, is there a camera strap which always shines and be fashion forward? Well, it’s time to stop and give the unique one for the best choice at FlixGifts the best place to show your creativity through the ordering the handmade leather goods. Our site is available in single and double styles for DSLR and mirror cameras. 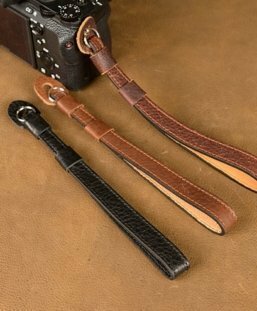 The true leather best camera strap is a 23 1/4 inch, leather camera strap with 10 inches of adjustment on each side. This strap also includes metal rings for easy attachments for both SLR and DSLR cameras. It’s made with a full grain leather backing for an amazingly comfortable use! 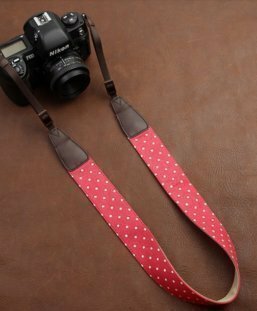 We are pride in making the best possible leather camera straps and each strap is awesome, please allow 2-5 days for producing time before your strap shipping. As all products are made to order we are more than welcome to customization. With adjustable buckle straps you can achieve a comfortable drop around your neck. Handy strap to keep excess from getting in the way of things. Comes with a pair of small quality metal rings to attach the camera. 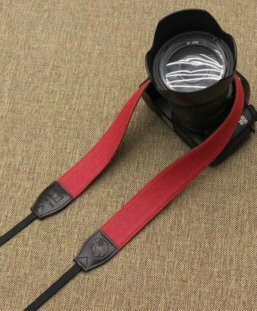 Camera straps are longtime as the best accessory for any camera photographer, but how much more special is a personalized camera strap? Some of our leather straps are lining, durable and soft. It will secure very well to hold your camera during your photo shooting. Add this amazing stylish accessory to your camera and feel comfortably. Some of our the straps are in natural cowhide, the straps edges are smooth antique looking finish. 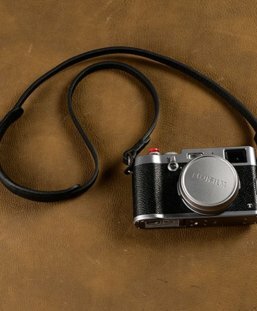 Some of our leather camera strap is from Italian vegetable tanned leather. Vegetable tanned has the amazing quality where it will take advantages in colors, feeling. Moreover, it will become extremely personal product with a personalization. Due to different monitor, colors might vary from how displaying on your side. Please keep in mind the leather straps color may have the slight differences due to the monitor and different leather batches. Allow flixgifts craftsmen 2-5 days to make your order depending on stock level. 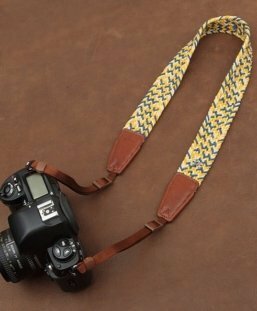 This is a handmade camera neck straps which you can wear on your shoulder or neck which is the perfect gift. 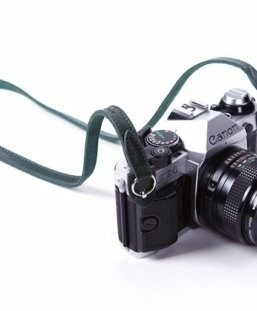 Handmade dslr camera straps which you can wear on your shoulder or neck which is the perfect gift for the any photographer concerned not only with the quality of a product, but making sure it reflects their unique sense of style. 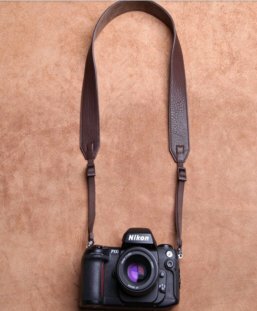 Handmade leather camera straps which you can wear on your shoulder or neck which is the perfect gift for the any photographer. 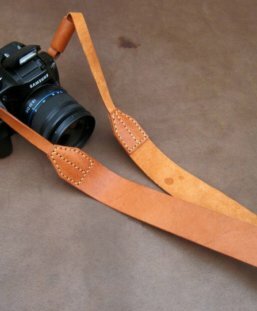 This is a handmade leather camera strap which you can wear on your shoulder or neck which is the perfect gift for the any photographer concerned not only with the quality of a product, but making sure it reflects their unique sense of style.